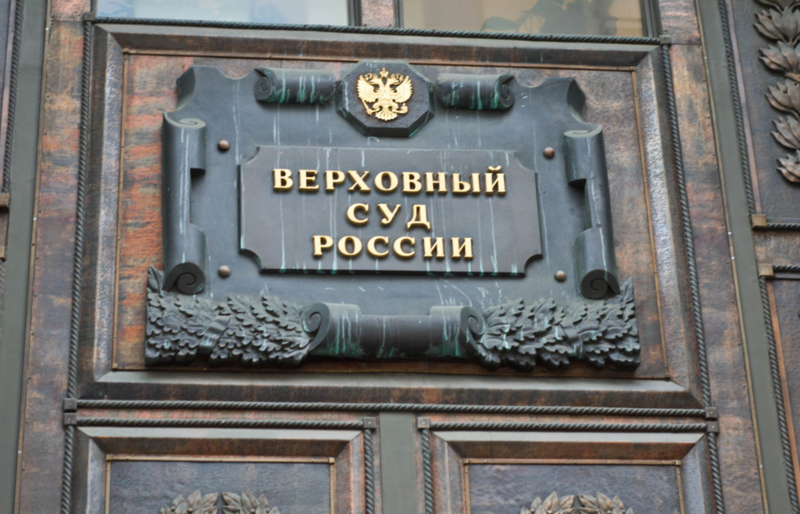 The Supreme Court of the Russian Federation approved the Review of case law regarding assistance to and control of domestic and international arbitrations. 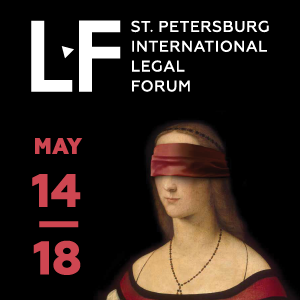 The main provisions concerning international arbitration deal with arbitration agreements, choice-of-forum clauses, the enforcement of an award against a company in liquidation and the inclusion of the award creditor into the register of creditors in insolvency proceedings. 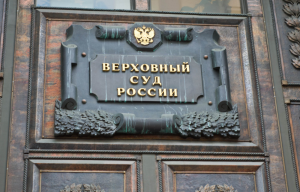 On 26 December 2018, the Supreme Court of the Russian Federation (the Supreme Court) approved the review of case law on assistance and control of domestic and international arbitrations (the Review). 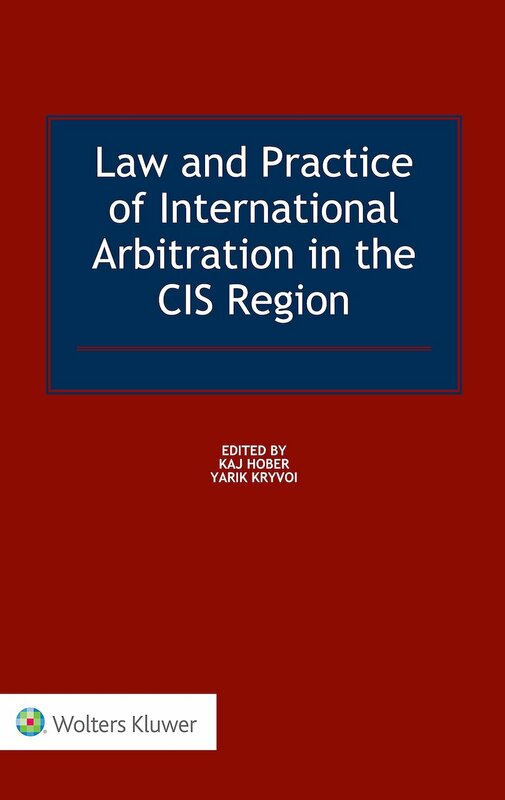 Below you will find a brief overview of the most relevant provisions concerning international arbitration. When a party denies conclusion of an arbitration agreement, an issue of proof thereof always arises. The Supreme Court highlighted the case where a foreign company filed an application to recognize and enforce the arbitral award (para 2 of the Review). To prove the conclusion of the arbitration agreement, the foreign company referred to the sworn testimony of a foreign lawyer. However, the Russian company denied the conclusion of an arbitration agreement. Though the lower courts sustained the application the Supreme Court cancelled the acts of the lower courts and sent the case to a new trial. The Supreme Court held that the conclusion that there was an arbitration agreement can be made only on the basis of the evaluation of an original arbitration agreement or its duly certified copy (see Ruling of the Supreme Court dated 4 September 2017). This approach follows the relevant provision of the procedural legislation and, therefore, is not new and does not change the practice. The Supreme Court commented on a very important issue – enforceability of an arbitration agreement (para 5 of the Review). The parties implemented an arbitration agreement in the contract corresponding to the arbitration agreement recommended by the arbitration institution (namely, they referred to the Rules of the ICC). The courts held that such an arbitration agreement is enforceable and any doubt as to the enforceability of an arbitration agreement shall be interpreted in favour of its validity and enforceability. They held that in such circumstances, the reference to the ICC arbitration rules constitutes a valid arbitration agreement and, therefore, state courts lack the competence to resolve the dispute between the parties. Thus, the Supreme Court rendered a pro-arbitration decision, while the reverse approach could lead to invalidity of many arbitration agreements already concluded. The Supreme Court also commented on a possibility to conclude a dispute resolution clause that would give an option to choose between different dispute resolution for a party, i.e. an alternative clause (paras 6 and 7 of the Review). 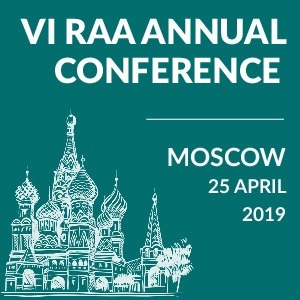 It explained that Russian legislation allows the conclusion of a choice-of-forum agreement that grants a plaintiff’s right to address at its discretion to a certain arbitration court, international commercial arbitration or court (para 6 of the Review). However, the Supreme Court also clarified that a dispute resolution agreement, which gives only one party the right to appeal to a court is invalid in part depriving the other party to the contract of such right. In this case, each party to the contract has the right to apply to both court and arbitration (para 7 of the Review). Though these conclusions referred to the case law concerning domestic arbitration they are equally valid for international arbitration. The courts decided the case where a foreign company and a Russian entrepreneur concluded a contract with an arbitration agreement. The company addressed to arbitration to collect the debt under the contract, won the case and filed an application to enforce the award in Russia. Though the lower courts refused enforcement due to non-notification of the entrepreneur, the Supreme Court cancelled the acts and sent the case to a new trial. The Supreme Court held that a notice sent to a party at the address specified by that party, but not received for reasons beyond its control, shall be deemed delivered (see Ruling of the Supreme Court dated 30 December 2015). Such a conclusion of the Supreme Court gives a good-faith party additional arguments against bad-faith contractors that try to prevent recognition and enforcement of an arbitral award. The Supreme Court also commented on issues on final arbitral award clauses in a contract (paras 19-21). The Supreme Court indicates that only an explicit agreement of the parties can provide for a final character of an arbitral award (para 19 of the Review). Therefore, if the parties agreed on a final nature of an award, the court shall terminate the challenge proceedings regarding such an award (para 20 of the Review). However, the Supreme Court indicated that parties cannot enforce an arbitral award if the dispute couldn’t be resolved in arbitration or execution of the award would be contrary to the public policy (para 21 of the Review). Therefore, the parties willing to make an arbitral award final and not subject to the challenge should include a relevant implicit clause in a contract (or an implicit separate agreement). Mere reference to arbitration rules containing such a provision is not enough. The Supreme Court highlighted a situation when a company against which there is an award is in liquidation (para 23 of the Review). A foreign company won several arbitration proceedings ad hoc in London against a Russian company and filed an application to enforce while the Russian company was in liquidation. The Supreme Court held that the fact that the company is in liquidation does not in itself affect the right of its counterparty to demand recognition and enforcement of foreign arbitral awards rendered in favour of the counterparty (see Ruling of the Supreme Court dated 29 July 2015). Therefore, the rights of winning party are secured as long as it files an application in due time. Another issue concerned a case where a foreign company appealed to a court for inclusion in the register of claims of creditors (para 25 of the Review). The company referred to the arbitral award as a basis for such inclusion. The Supreme Court concluded that if a creditor presents a claim based on an arbitral award in an insolvency case, other creditors can object to such a claim. In this case, the creditors can rely on the same grounds as grounds for refusal to issue a writ of execution to enforce the arbitral award (see Ruling of the Supreme Court dated 5 December 2016). This approach grants creditors the same protection rights against an award as “usual” party against which an arbitral award is enforced. Though the conclusions of the Supreme Court are not brand new and most of them follow the existing case law, the Review promotes a uniform court approach to international arbitration. 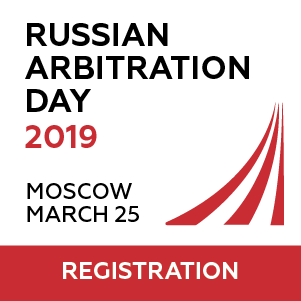 As the Supreme Court took a pro-arbitration approach the Review will hopefully encourage arbitration in Russia. Natalia Ivanova is a Russian lawyer, who obtained LLB and LLM degrees with distinction at Moscow State University of International Relations. She participated in international commercial arbitration in different jurisdictions (SIAC, SCC, ICAC). Her professional interests include international and domestic arbitration, international private law and IP law.